In order to exploit ideas it is important to obtain adequate protection. This may imply patenting an invention or protecting a design or a trademark. There are many reasons for protecting an idea from the outset and to using the legal means available. A patent law firm is the link between the client and the offices granting these different types of protection, namely the patent offices in various countries. 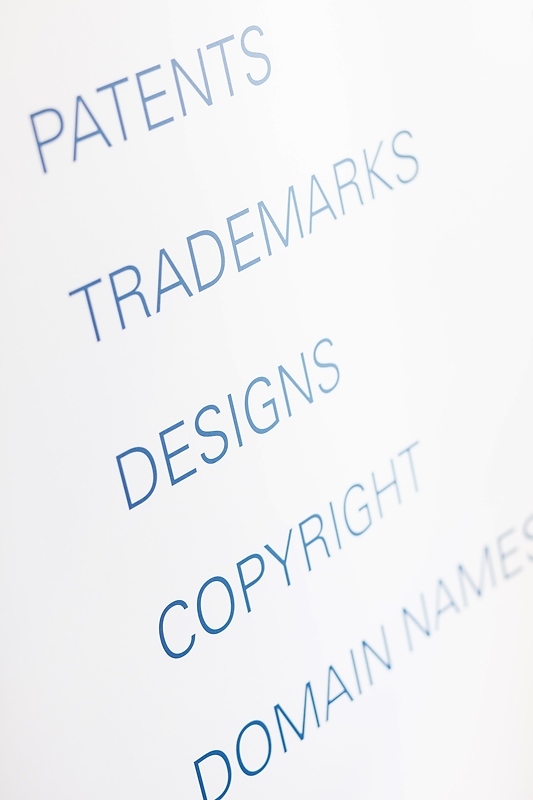 Different types of protection are regulated within the field of intellectual property law, among other things covering patents, design protection and trademarks. An intellectual property right can be viewed as an insurance for regaining invested development costs and to obtain an economic revenue from something created, by achieving a monopoly position in the market. Of course, such a monopolistic exclusive right is of great value when marketing a certain good or service. Moreover, intellectual property rights are often used as a basis for licensing and for technical cooperation and marketing. We can assist guidance and professional assistance in order to protect your ideas.